Homewatch Caregivers has been dedicated to providing the kind of in-home-care that helps to enrich lives and maintains the highest possible level of independent living for our clients. Nothing is more important than helping people to live independent and dignified lives within the comfort of their own homes. We offer a wide range of in-home care services,senior and elder care services, Alzheimer’s and dementia care and other in-home health care services tailored to meet the unique needs of each individual we serve. 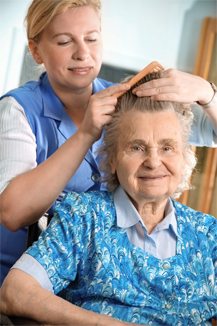 We are available 24 hours a day, 7 days a week to provide dependable quality home care assistance. At Homewatch CareGivers Northshore we specialize in providing you with the Best Home Care Professionals in Lake Bluff Illinois. 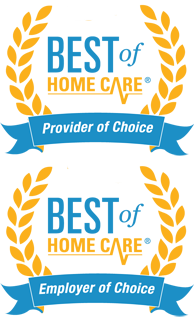 The first step to finding the Best Lake Bluff IL Home Care agency is to determine the level of care that is needed. To learn more about the comprehensive in-home care services, senior and elder care services, Alzheimer’s & dementia care, as well as home health care services we provide to Lake Bluff IL area residents and to see what level of care you or your loved one may need please contact us at (847) 616-5600 or CLICK HERE to schedule a FREE – NO OBLIGATION HOME CARE ASSESSMENT.